I don't have lots and lots of pipes...last count was 19 smokable pipes and 5 project or repair pipes. 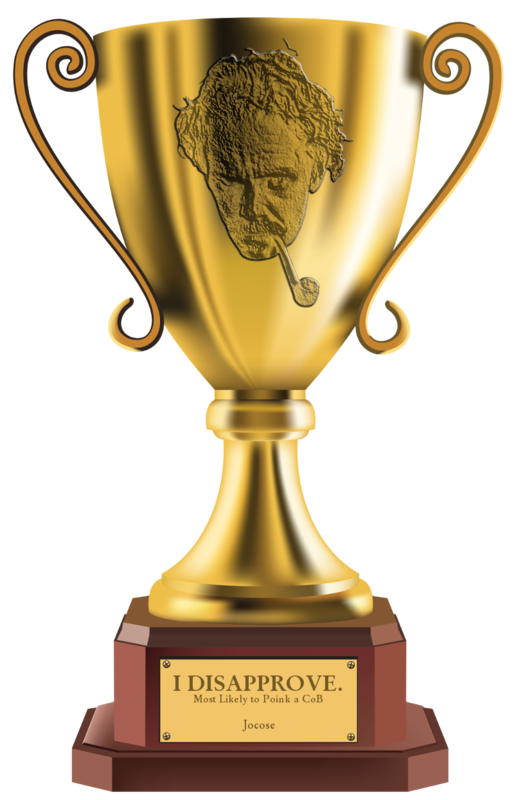 But I haven't smoked the Stanwell in so long that I forgot about it. I need to get more organized I guess. I will get them all out on a table and re-discover them...it will be like getting ten or twelve new pipes! Do you do this? It seems like the more you have the easier it would be to find out the new one you just bought is just like one you already have and forgot about. I am not organized enough to keep them straight. Long time listener; first time caller. I am a Stanwell fan. Sometimes I leave a pipe in the truck overnight. I'm far too obsessive to forget about one. They each have their place in the pipe closet. Sometimes I rearrange their order, but haven't done that in a while. I can relate. I have pipes all over the place.. I've lost track of pipes that were in my gob at the time. just starting, but I now have 4, been considering putting one in the truck just to have one close all the time. I will soon need a rack for the house. That's a great idea. I keep a throw down kit in the car and I've made two big mistakes you can benefit from: sunlight oxidizes ebonite stems badly and quickly, and, direct sun and summer heat will actually warp a stem. Let my pain be your gain. Tackle box is good place to put a cheapie smoker and pipe nail. Sitting with a bobber in the water and a trusty pipe is some good livin'. I've never had that same experience but I have seen pipes in shapes I used to own and wondered why I sold or traded them. I'm a long time Stanwell fan, too. I recently went on a Stanwell binge and nabbed 14 new ones at drug store pipe prices. I just couldn't resist. My Stanwells are my work horses. I figure I'm set for the rest of my life as far as Stanwell's go. As for the OP question, I know where all my pipes are at all times although I do have a rack of pipes that I keep for sentimental reasons but never smoke that I forget about then remember from time to time. JimVH wrote: I've lost track of pipes that were in my gob at the time. This - quite literally - happened for me not so long ago. I was rooting around in a drawer full of pipes looking for a specific one. I found its empty sock and was being the typical grumpy old fart ("Who moved my pipe!? ").....and soon realized I was smoking the pipe for which I was searching. Same but I have three, two of which travel back and forth with me in my "pipe pouch." I either smoke at home on the porch, in the car to and from work or in the park next to the office during breaks. I got it from a member here right after I signed up...it was my 4th or 5th pipe. I can't remember who sold it to me but I love the pipe...it just got pushed to the back of the shelf and forgotten. I will smoke it tonight. ryland wrote: I've never had that same experience but I have seen pipes in shapes I used to own and wondered why I sold or traded them. I’ve done the same with pipes that I actually sold to a CPSer and then saw in some picture down the road, my old Pete Shannon Rhodesian has actually made the rounds to a few smokers I believe, I kinda regretted selling it later, but then was glad someone else was enjoying it, and life goes on. I’ve learned not to be too obsessive over the majority of my pipes, they come and they go, I will certainly not be the last person to enjoy most of them. 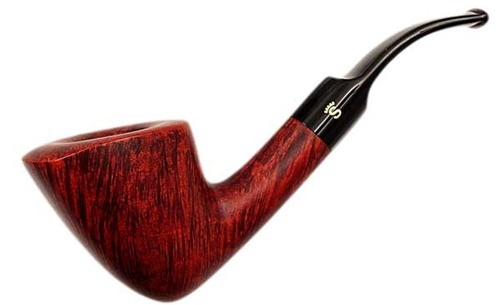 This seems foreign to me but perhaps it is because I only have three pipes to smoke that I could never see myself selling one of them.